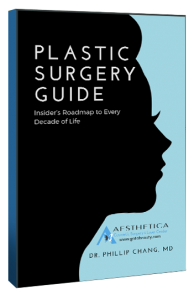 The last several decades have seen significant growth in facial aesthetic surgery. Not just in regard to the number of surgeries, but the quality of procedures, as well. 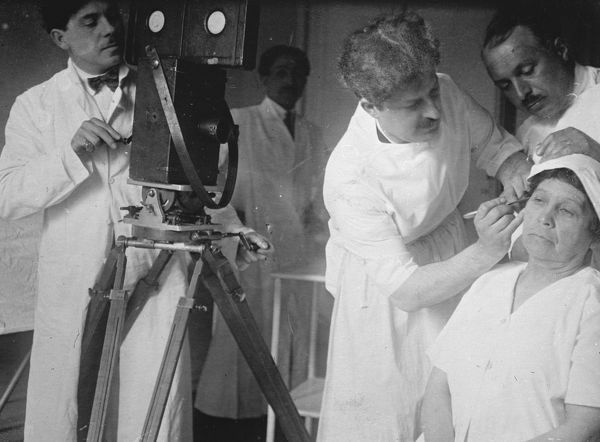 Consistent improvements in both surgical technique and treatment strategies have progressed naturally over time.